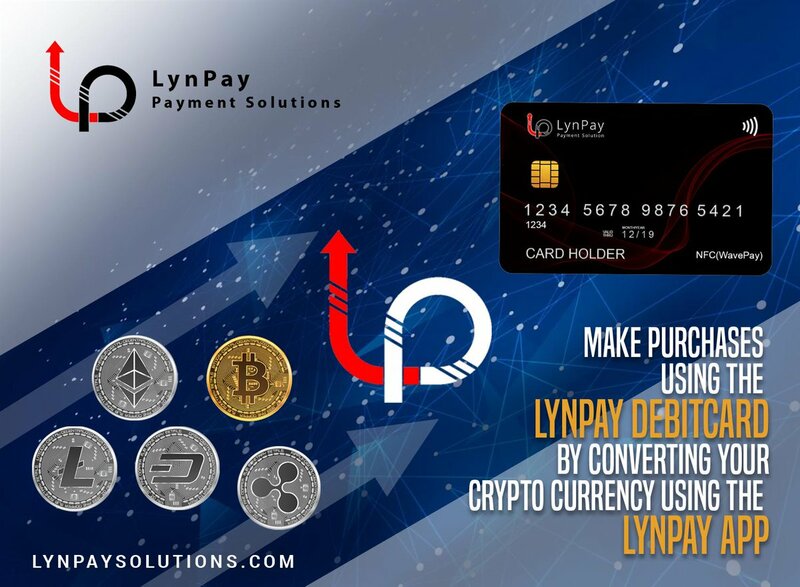 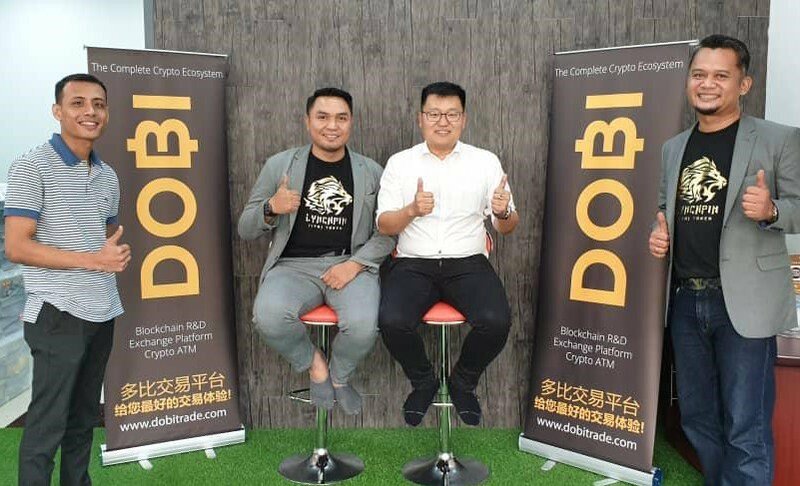 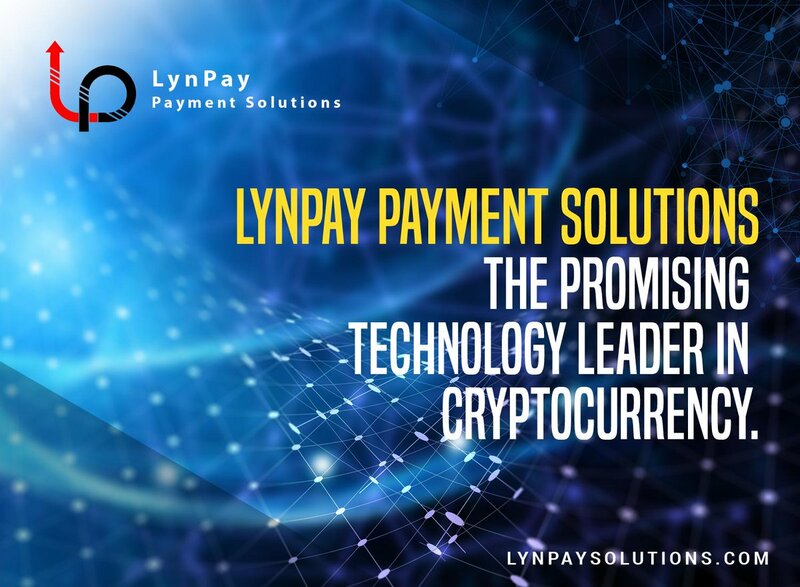 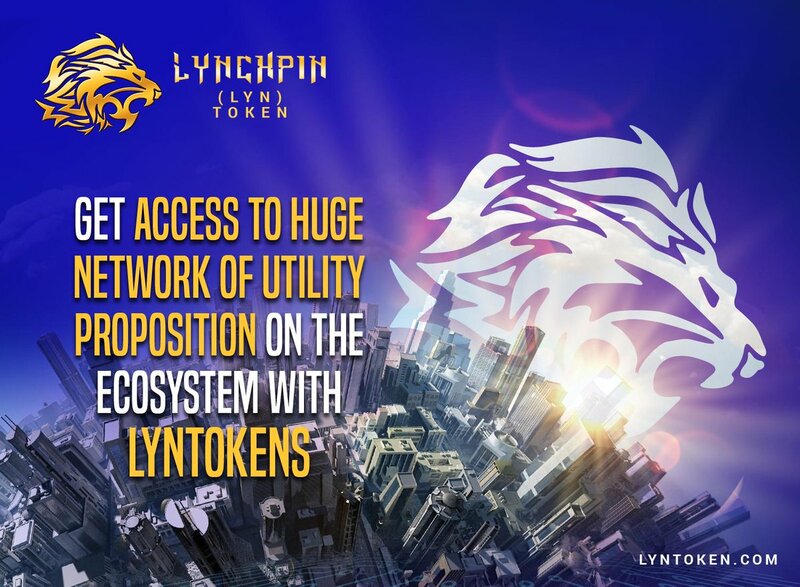 A token that solves critical problems in the cryptocurrency industry. 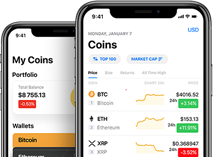 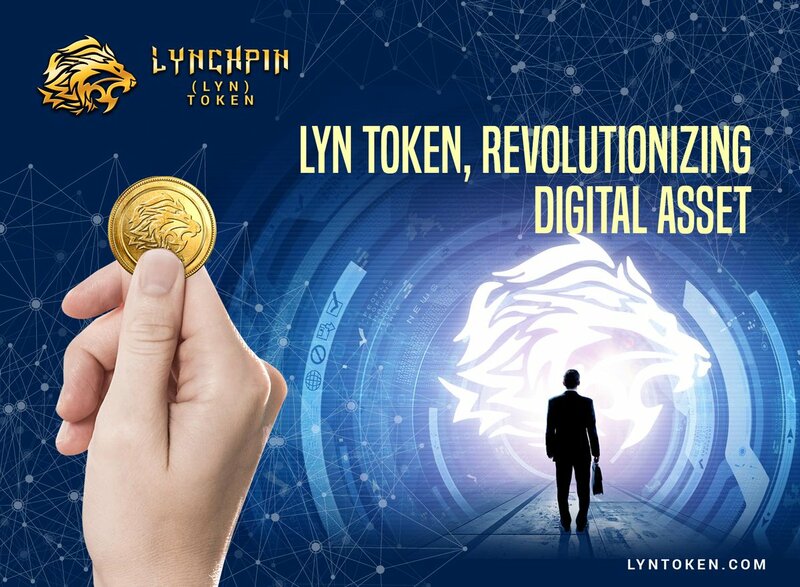 Making digital assets spendable to create a token that solves major problems in the Cryptocurrency industry. 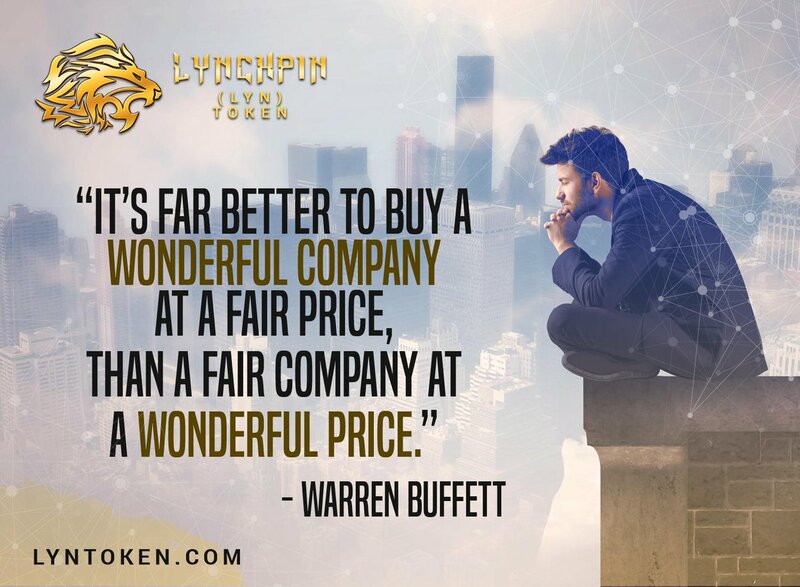 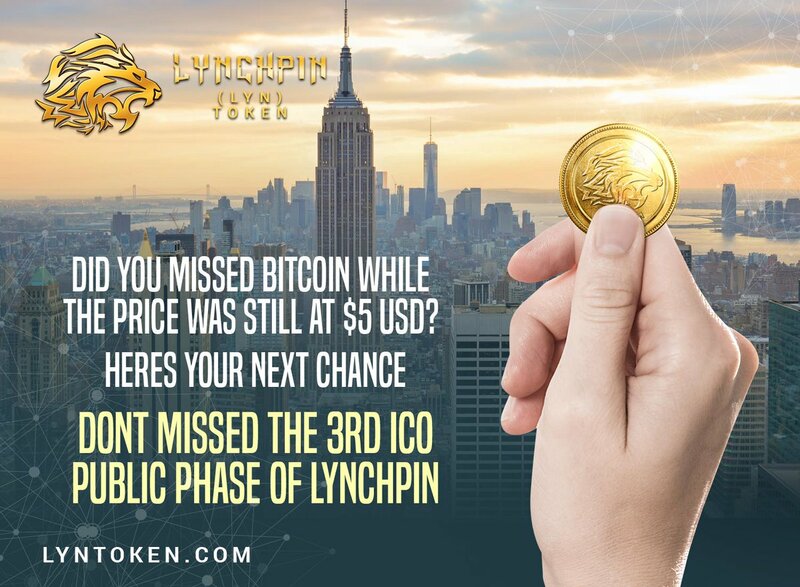 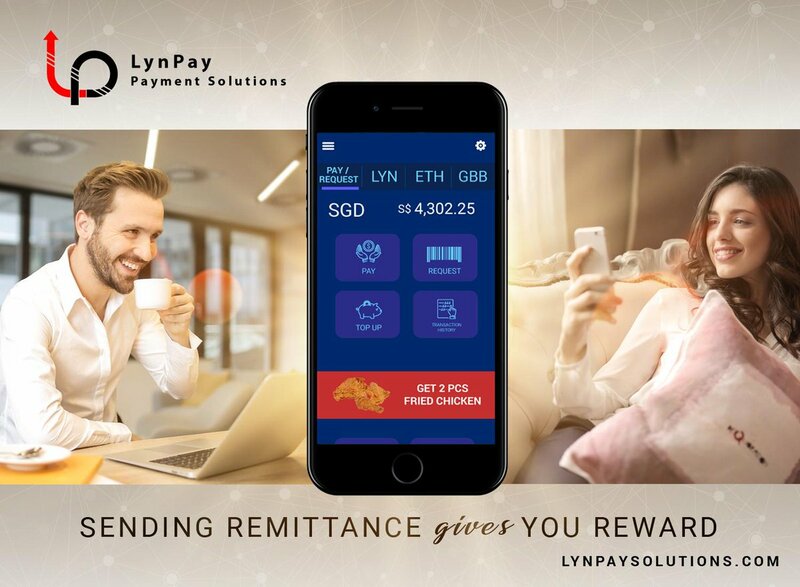 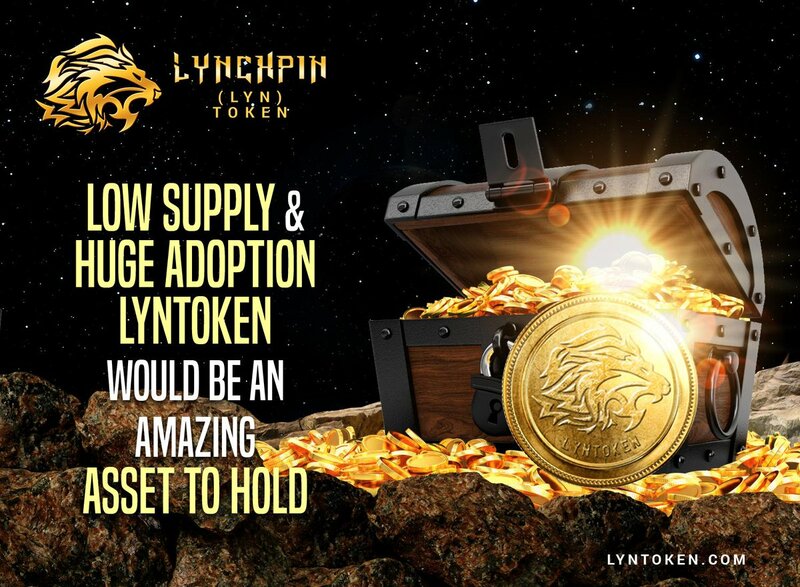 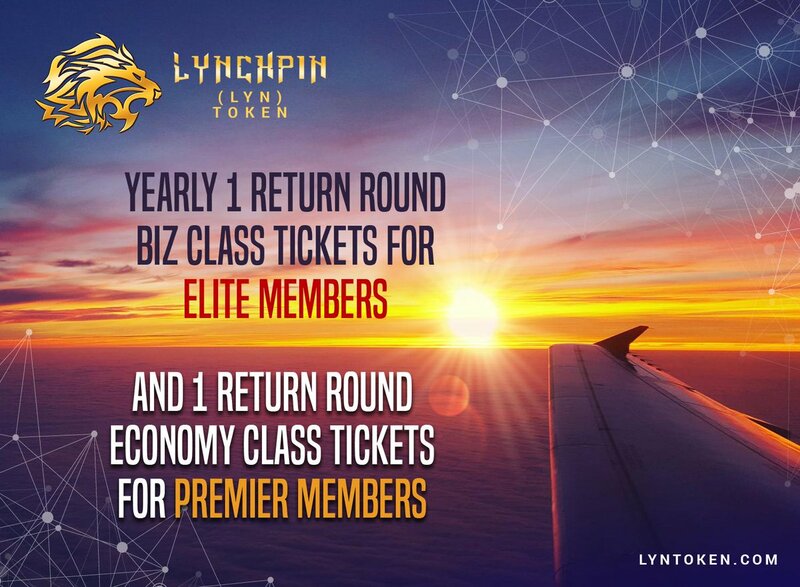 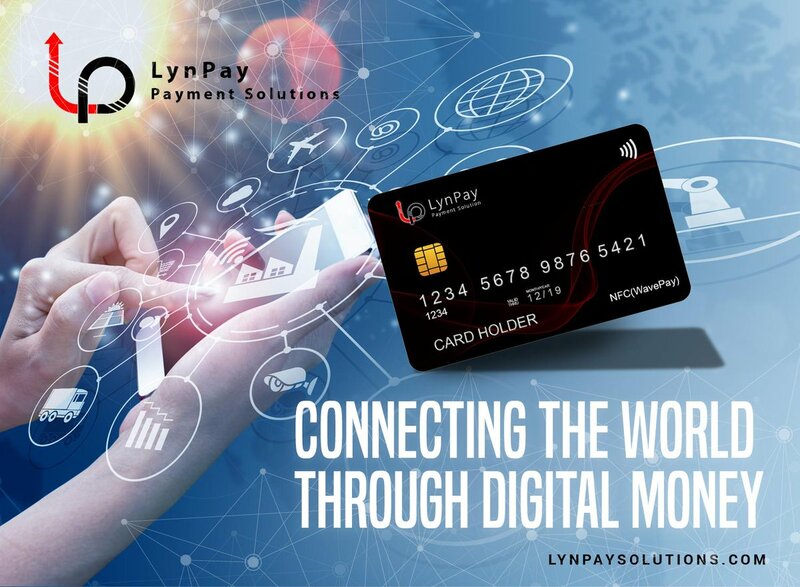 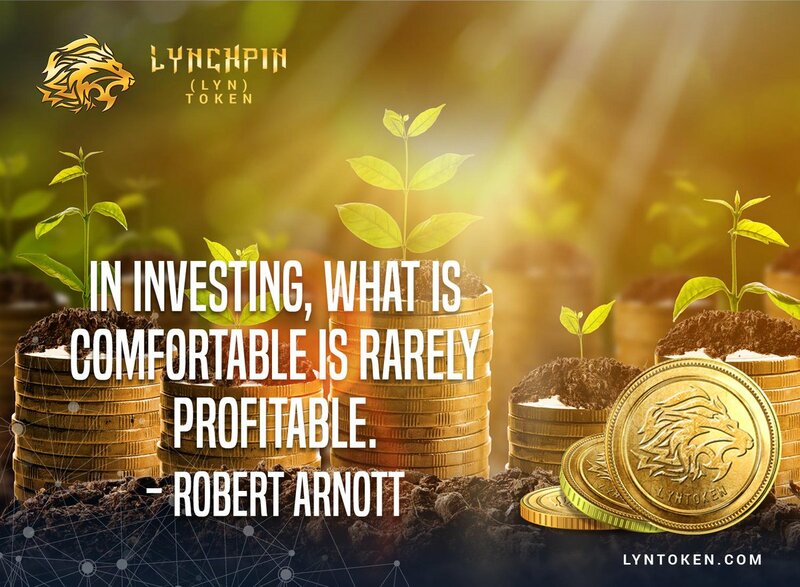 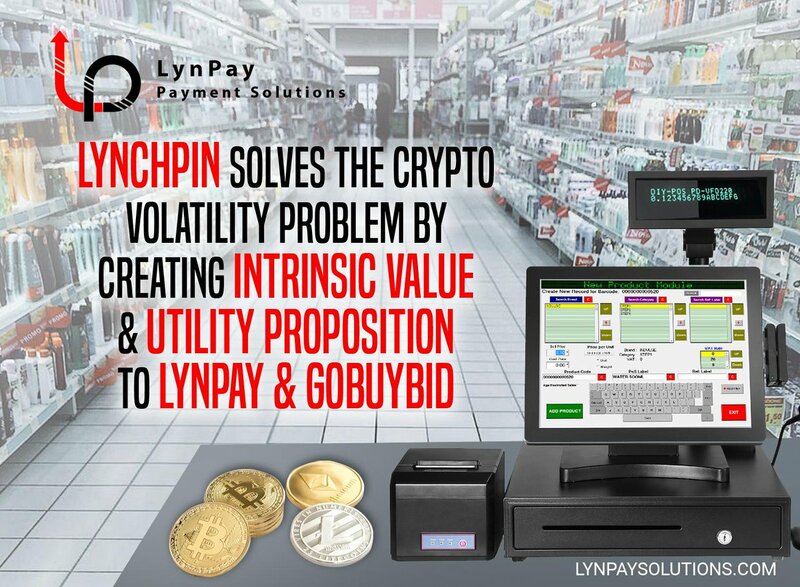 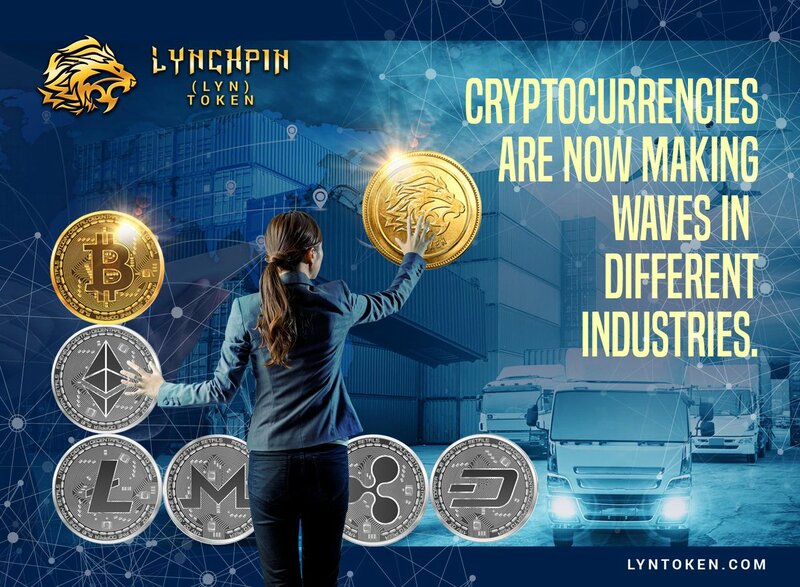 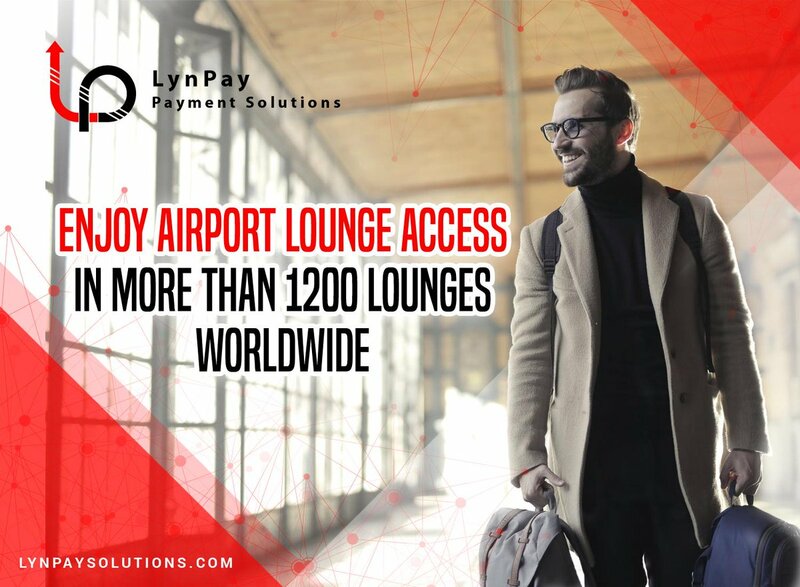 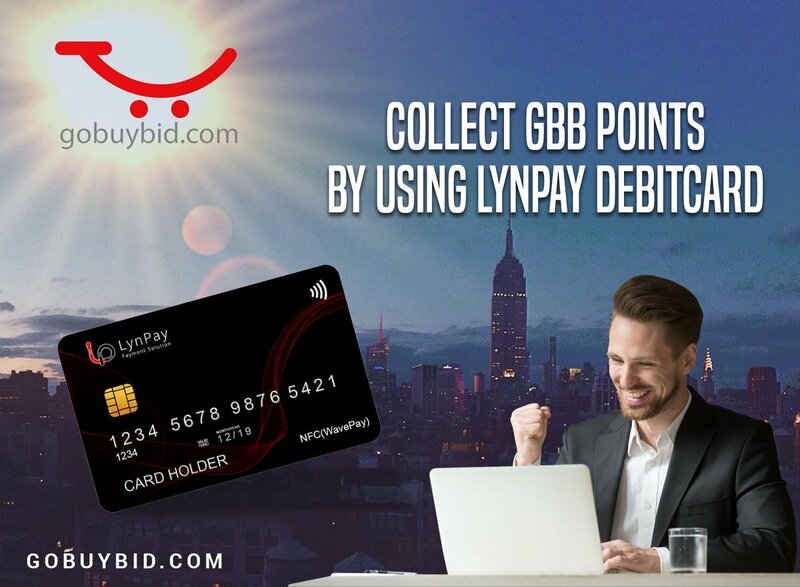 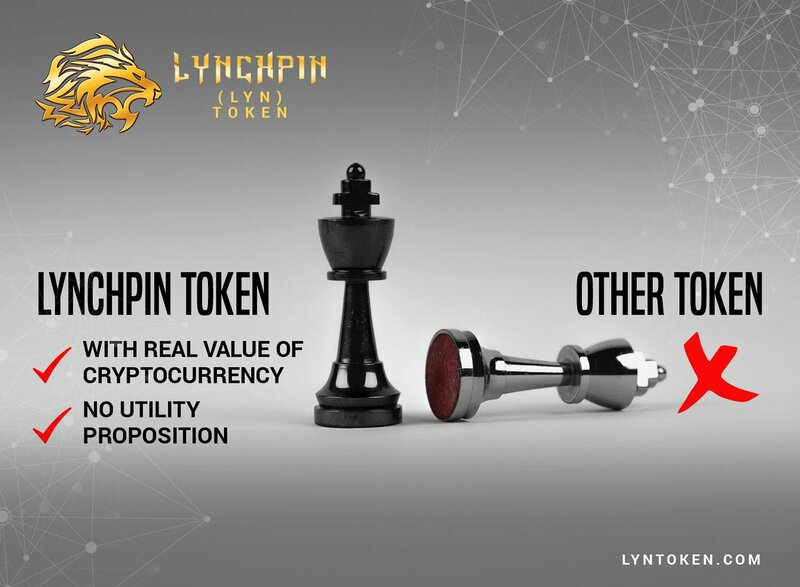 Want to share with all any event about LYNCHPIN TOKEN? 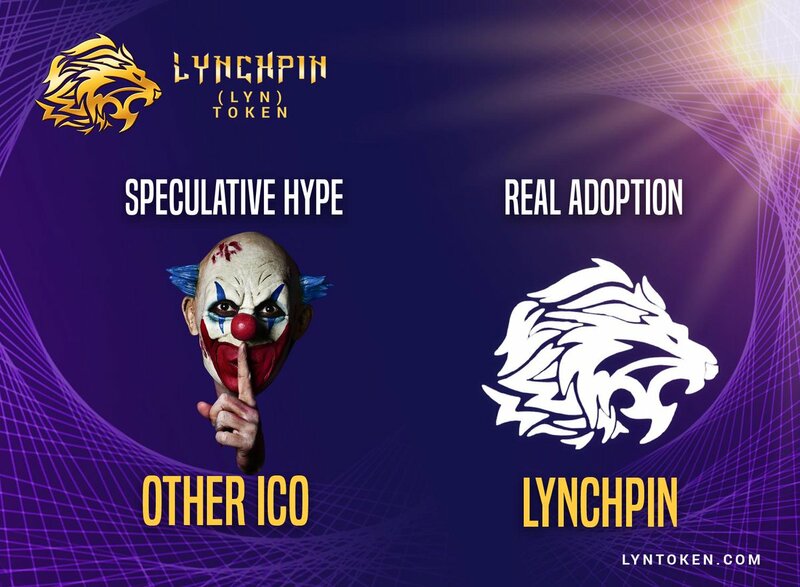 Want to add new team member to LYNCHPIN TOKEN?